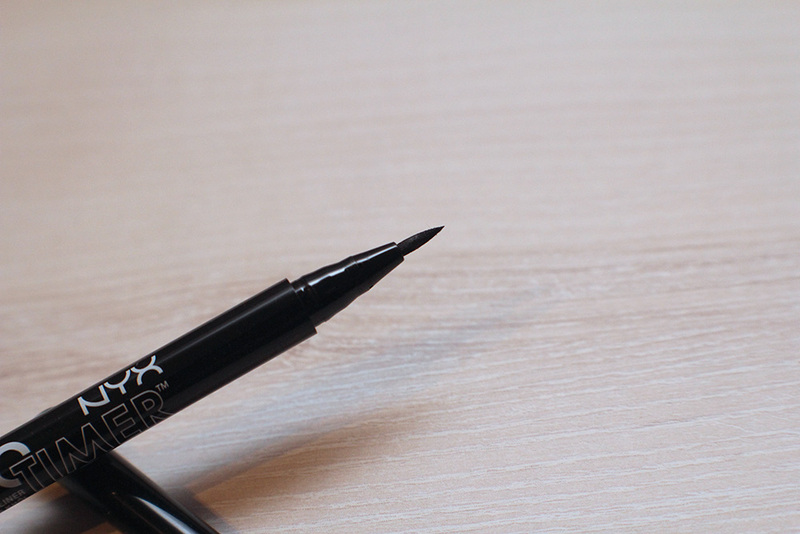 As the name suggested, the eyeliner comes with two ends: the liquid/pen, and the Kohl pencil end which isn’t really a pencil that you have to sharp as you only have to twist the bottom of the eyeliner for it to come out. The liquid eyeliner is amazing if you want to have that sharp cat eyeliner. The colour payout is very satisfying as you get a really dark black line. However, it is not waterproof and you definitely will have panda eyes if you are in a non-air-conditioned room for too long. 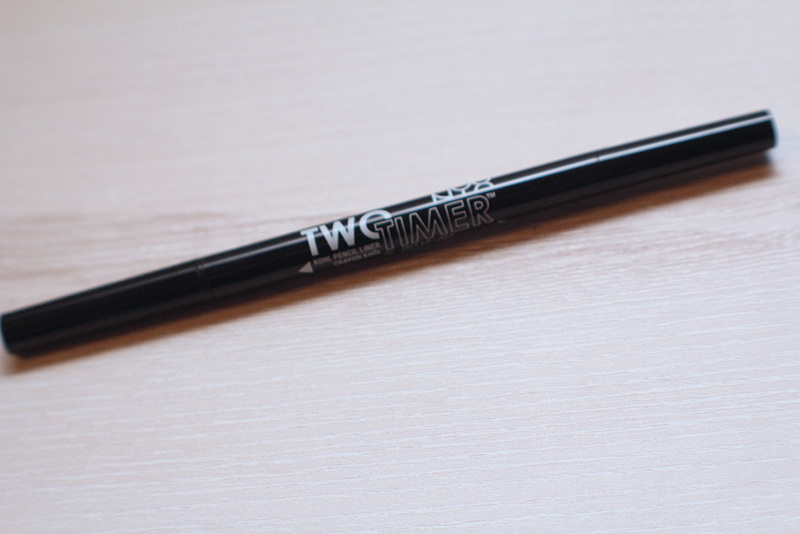 Despite of, I really like it because the process of removing the eyeliner is very easy as again, it is not waterproof. The colour payout is not as dark as the liquid end. For me, it is quite disappointing because I expected both of them to have the same colour payout. But, if you wanted that smokey, subtle eyeliner look, this is perfect for you as it is not as dark and noticeable as the liquid liner. 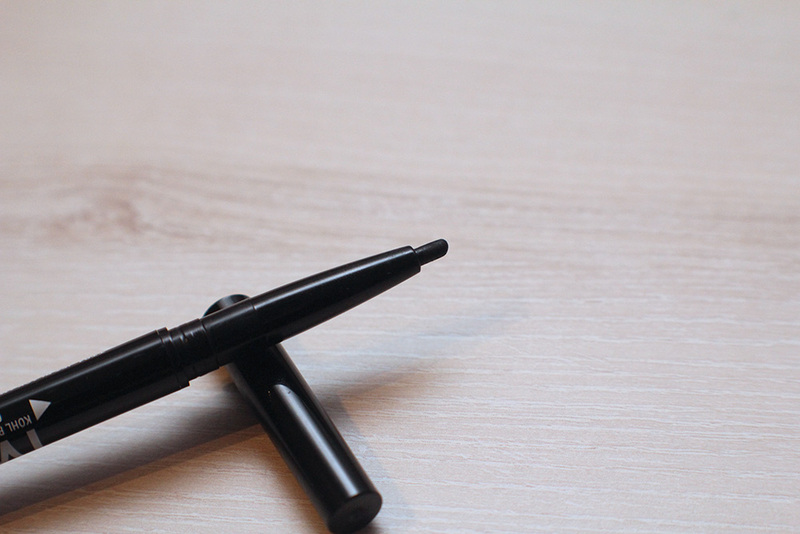 The Kohl end is not as sharp as the liquid liner so in my opinion, it is not suitable for a cat eye look. All in all, I am quite satisfied with the product but for people who are looking for a budget-friendly eyeliner, I would definitely go with drugstore eyeliners such as the Maybelline Hyper Sharp Liner that comes with a yellow cap which would only cost you around MYR20-25 or the Drama Studio Gel Liner but that one is a bit pricier but definitely worth the money.